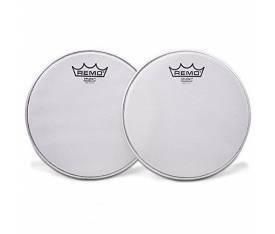 With the help of the best percussionists in the world, Remo has improved the sound and feel of the drumheads providing the World's Top Players the tools they need to create their music. 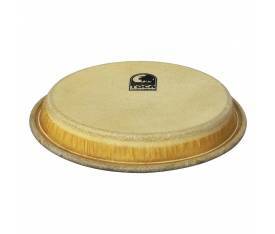 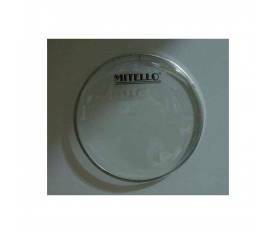 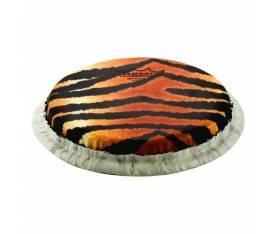 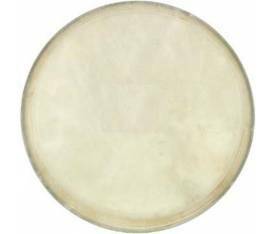 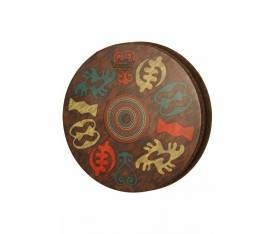 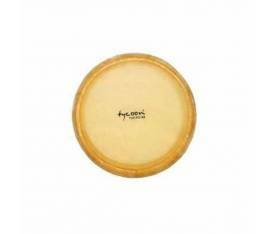 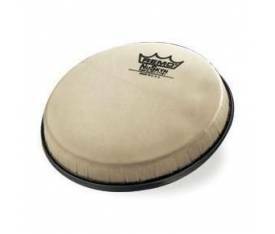 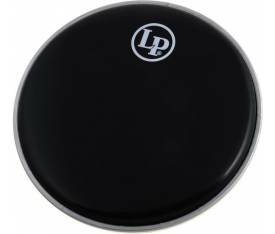 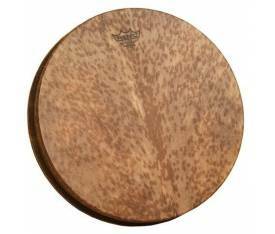 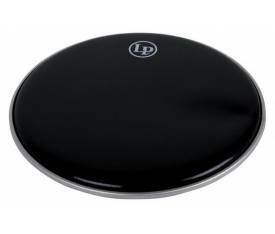 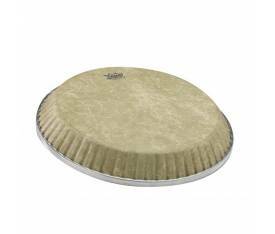 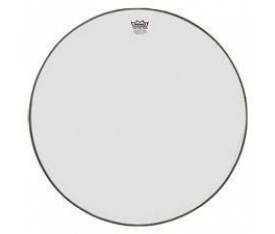 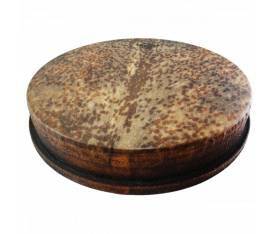 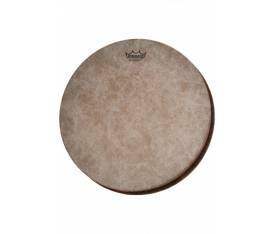 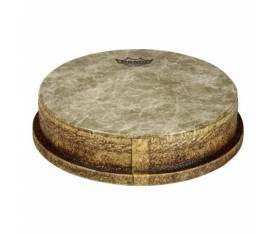 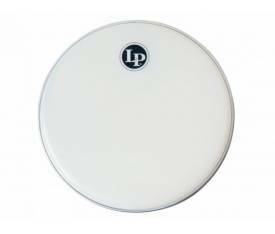 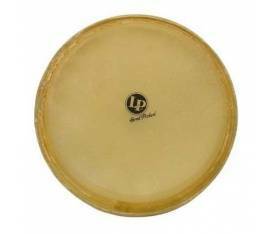 Remo's synthetic drumheads provide easy tunability, durability, and playability. 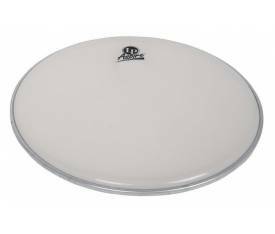 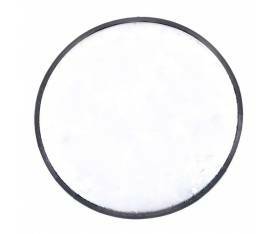 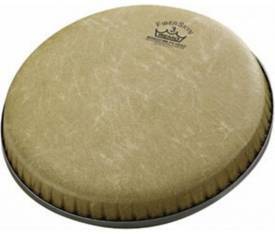 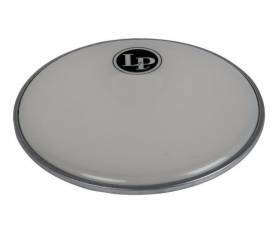 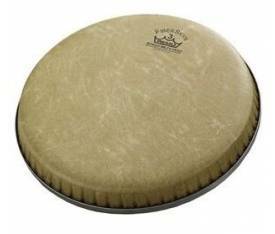 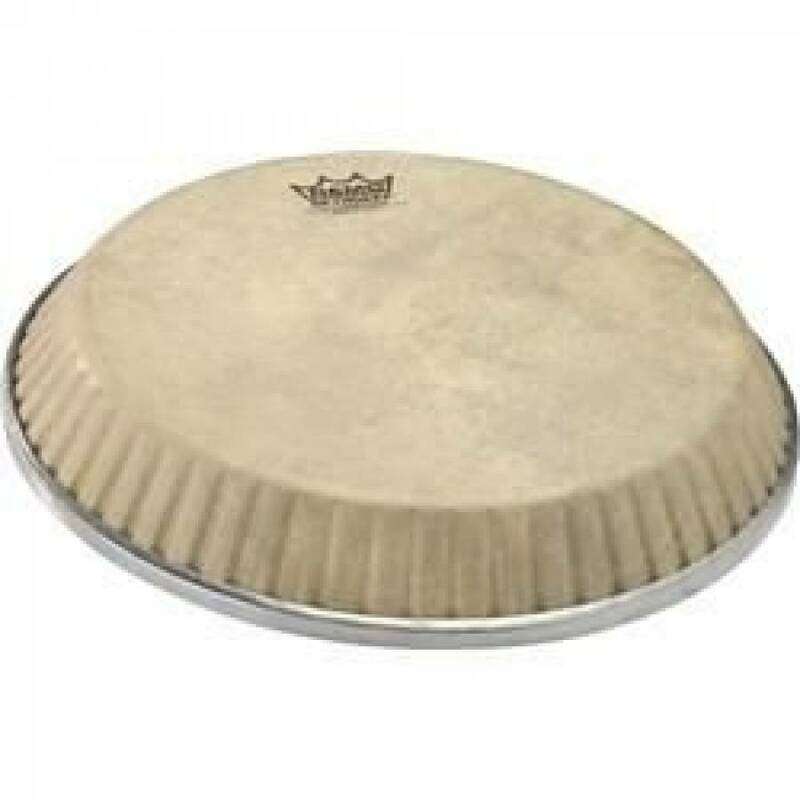 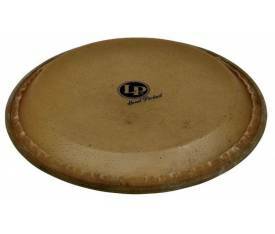 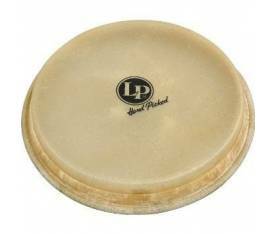 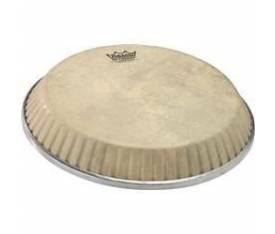 Remo's new Crimplock Symmetry, Type 4 conga drumheads now fit more conga drum models from the leading manufacturers in the industry.